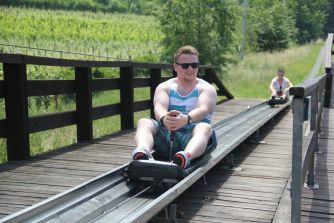 Exciting 1 000 meters long track with twists and turns waiting just for you, fun for the whole family! 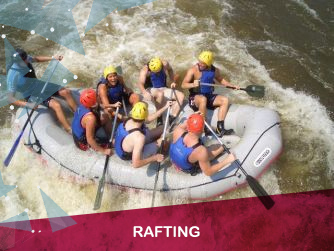 Olympic style white water canal adrenaline adventure! 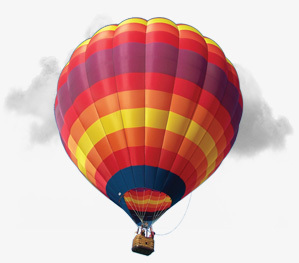 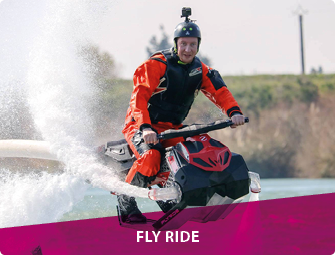 Fly Ride makes hydroflight accessible for beginners and offers new thrills for extreme riders. 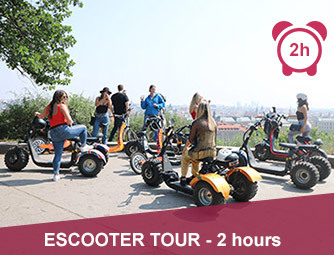 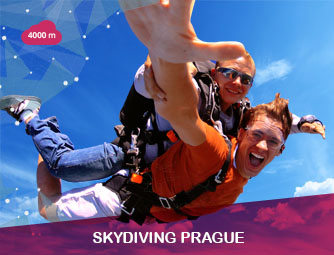 Visit all Prague's landmarks on the ESCOOTER. 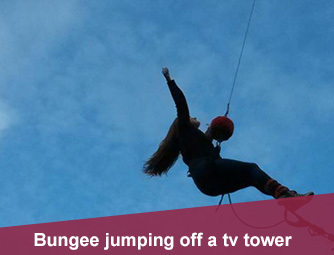 Bungee jumping off a tv tower!